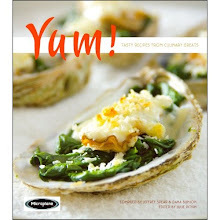 In the years of using cookbooks and chatting up people who use cookbooks, photographs are important. It is important to have photographs of the finished product, step-by-step photos of the process – the more the snaps the better for the cook and/or baker. 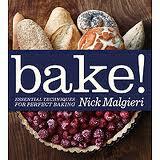 Recently released book, Bake! Essential techniques for perfect baking by Nick Malgieri shows in snaps and details what one should be looking for in their baking process.